No need to wonder what's new with your favorite coffee factory! Get info on new inventory, event updates, and more. The Buckman Coffee Factory is a shared-facility roastery, education hall and event space located in the heart of Roasters’ Row in Portland, OR. An event space for coffee farmers, importers & enthusiasts to share their coffee, knowledge & ideas about roasting, growing, selling & brewing. A highly adaptive, roomy & efficient space, where roasters can rent time on our newly installed equipment. A ‘farmers’ market’ warehouse & trading post for small-lot, high-quality & hard-to-source specialty coffees. A community coffee campus fo skills development & knowledge sharing; explore the latest in coffee roasting, research in agriculture, barista technique and sensory science. Mike Nelson of Guilder Cafe & Junior’s Roasted Coffee & Emily Smith of World Cup Coffee are back with their roaster education series designed for beginning to intermediate level roasters. This three-day intensive course (5/25-5/27) will provide education & hands on roasting experience appropriate for any new or novice roaster. 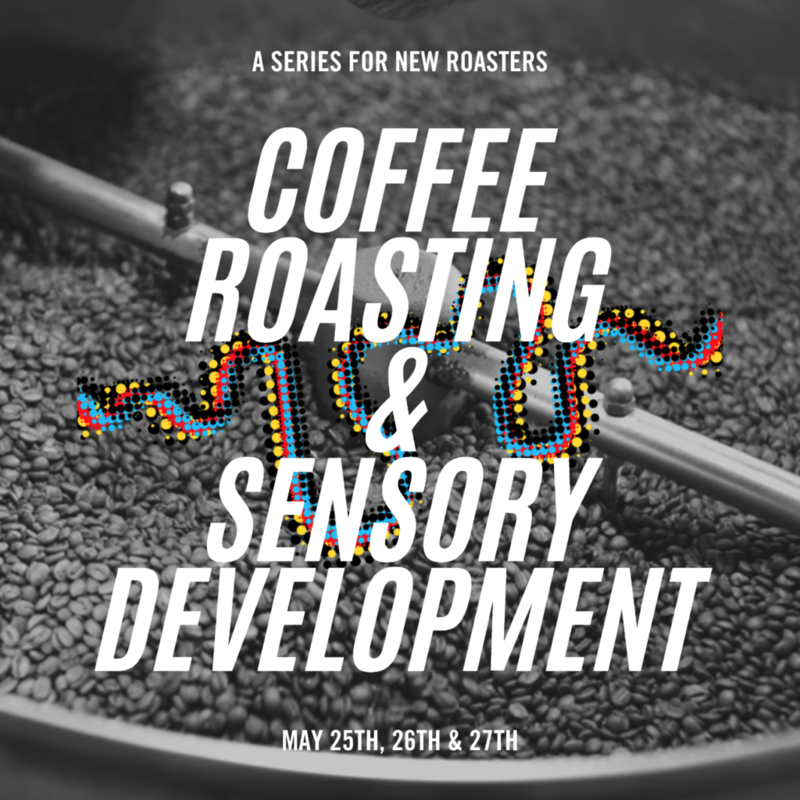 Develop your sensory skills; explore techniques for evaluating coffee; learn how to buy and store green coffee; develop roast profiles as well as blend development.